The Darling at Kalyanka derives from a trip we made out to Wilcannia last year. I was really struck by how deep a trench the Darling River forms at that location. There is something about a river, which is sometimes so big and powerful that it can carve such a deep-sided trench, and yet is often close to empty – as it was when we visited. 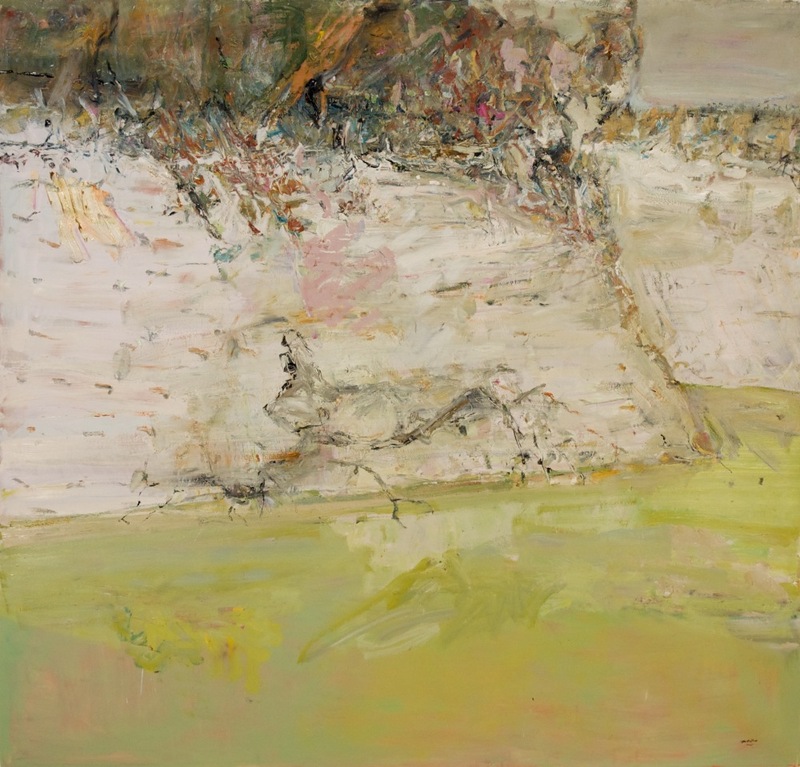 It is that sense of extravagance: bare, eroded and very steep banks that never support plant growth because they are either under flood or too dry, that was the genesis of this painting.